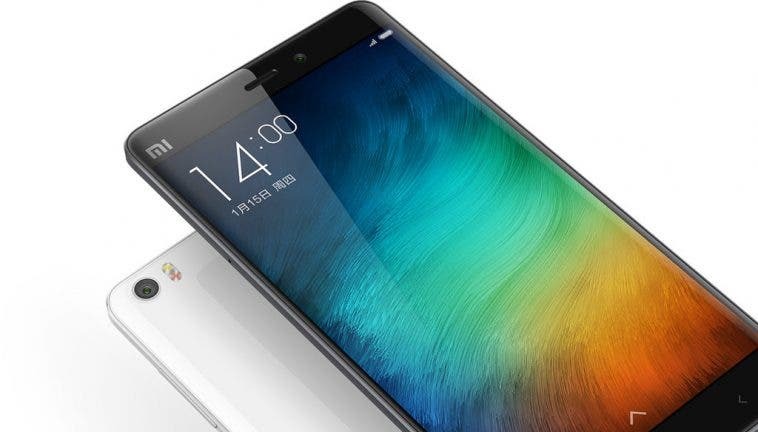 There’s no shortage of new gear at CES 2018, even Xiaomi backed Yi is on hand with another new addition to its ever growing camera range. 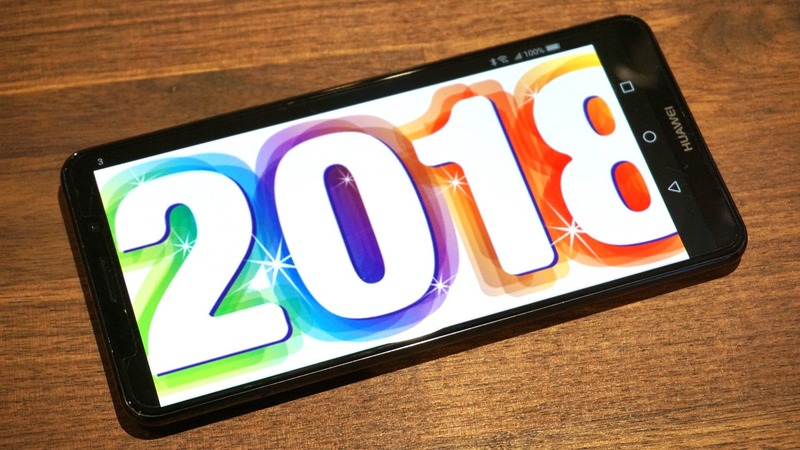 10 Things We All Need To Do In 2018. 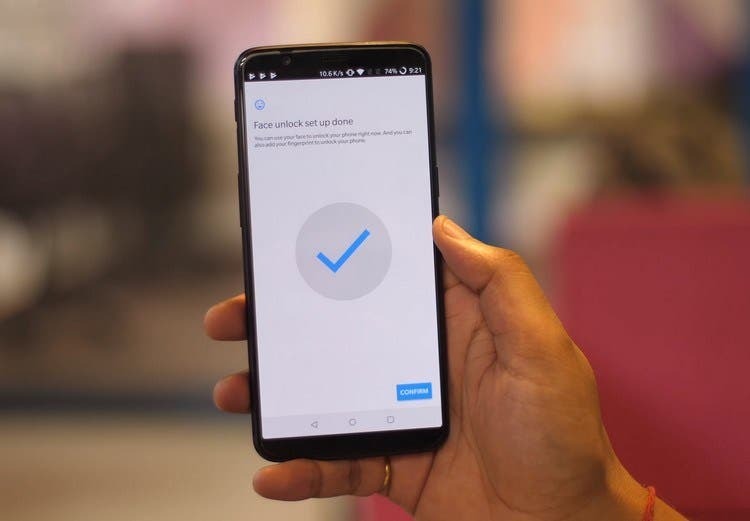 Smartphone Tips And Tricks For The Coming Year. 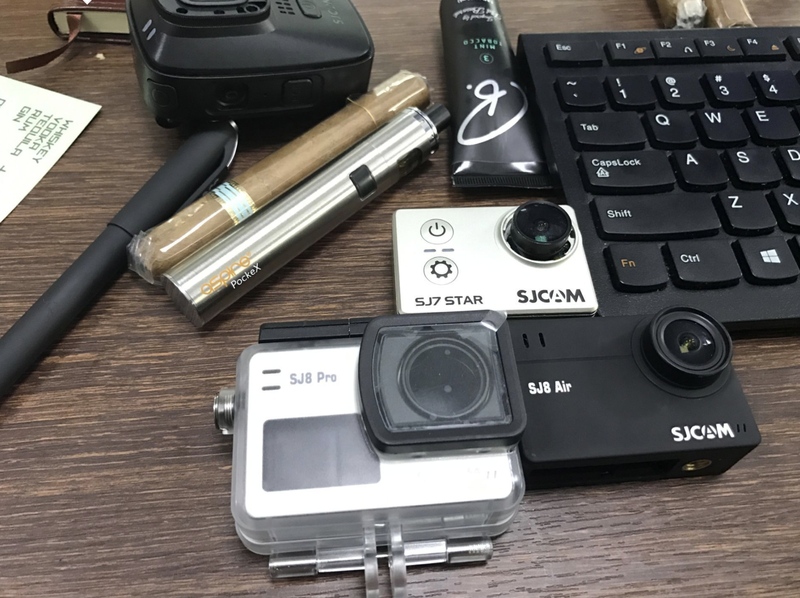 With the New Year fast approaching we look at a few things that we all are guilty of doing/not doing and what we can change in 2018. 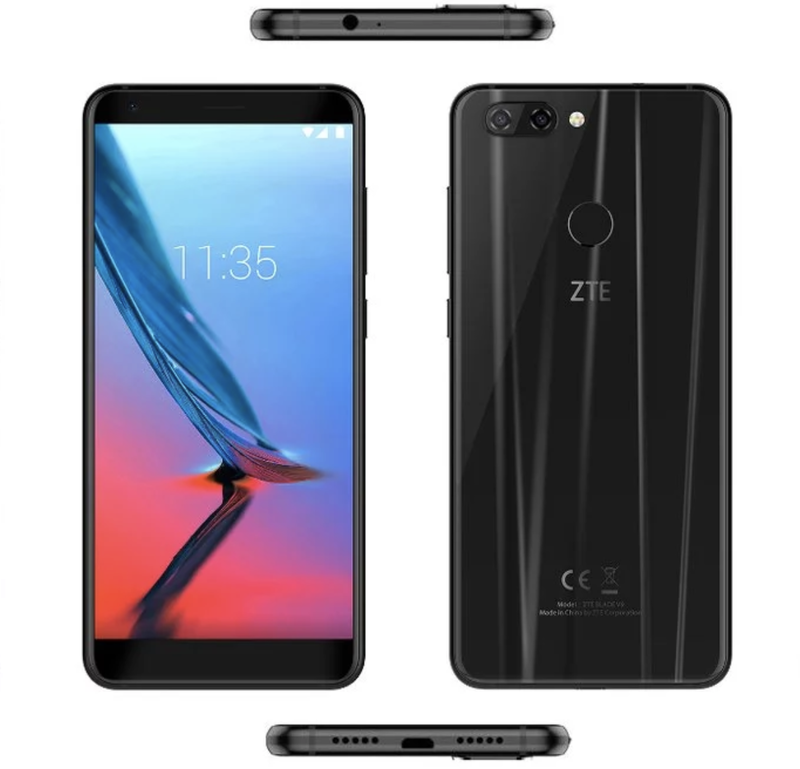 New full screen ZTE phone makes an appearance over on Spanish ZTE website. 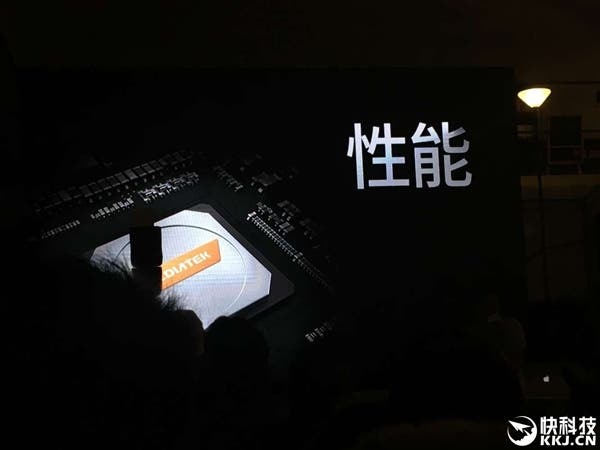 At a meeting in Taiwan today, Mediatek’s General Manager Chan Kwang Chau, confirms the launch of 2 new P Series chipsets in 2018. 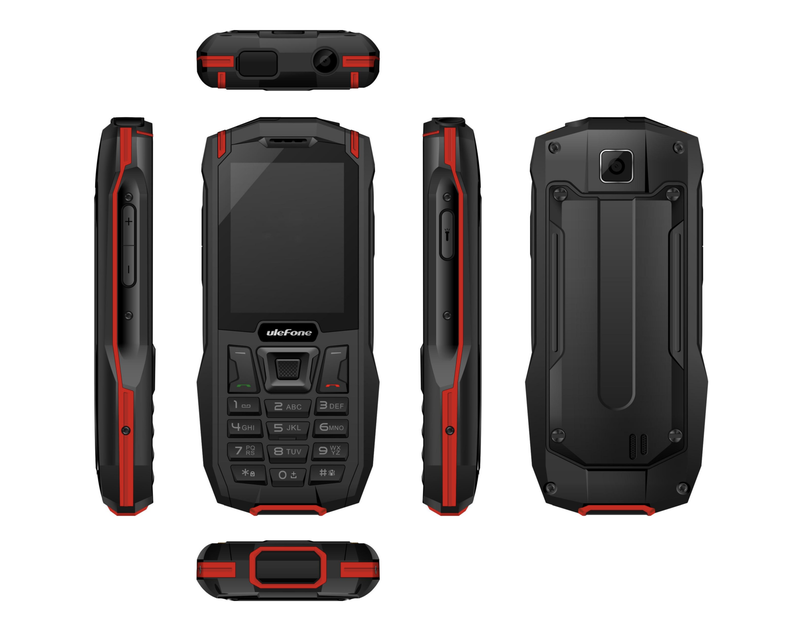 Users of rugged Android phones might find this upcoming mini device from Ulefone of interest. 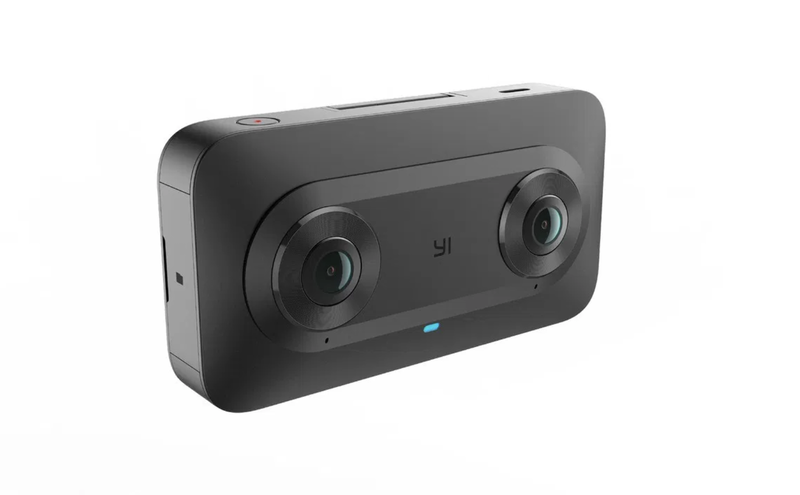 Chinese action camera maker, SJCAM, is planning to launch a flagship camera with dual screens and native 4K video support. 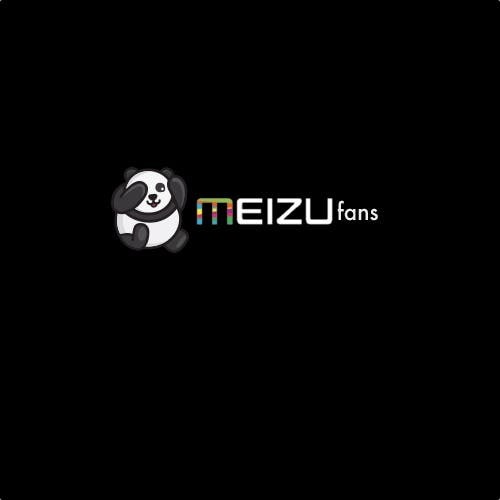 Long-running Meizu fan site and forum will finally close its doors in 2018. 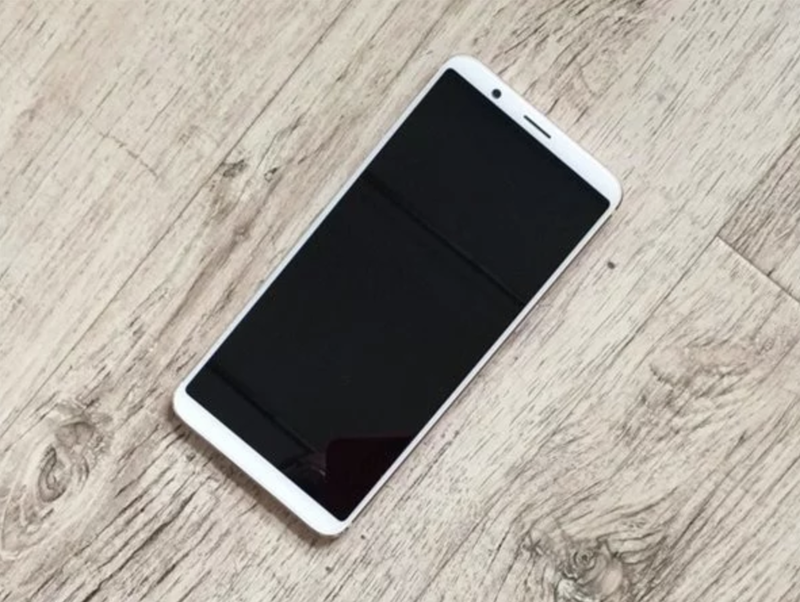 With the launch of the Huawei Mate P10 this year to release the P9 we were expecting the P11 to come in 2018, but a leaked roadmap suggests something else. 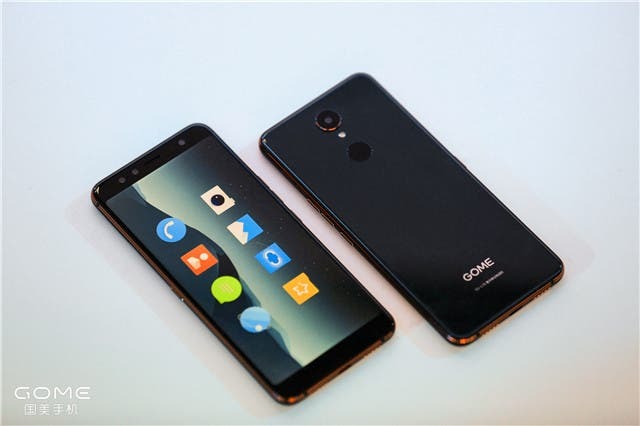 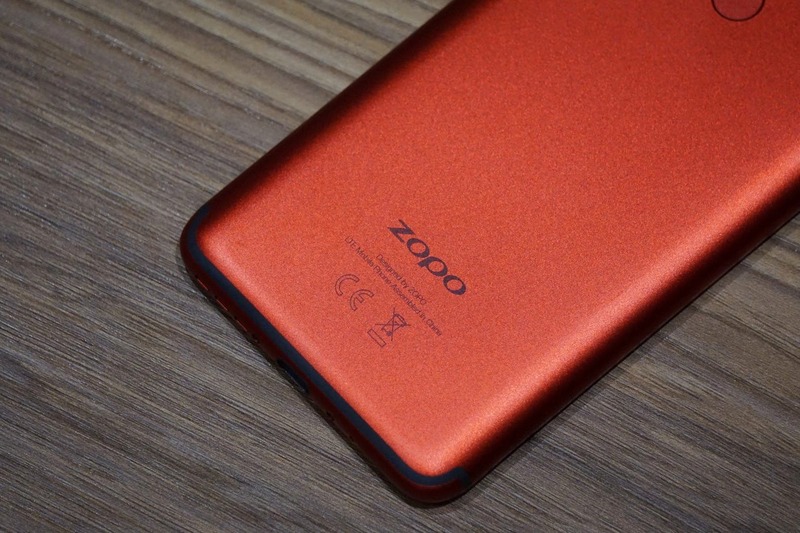 The Gome U7 smartphone features face recognition, iris recognition and fingerprint scanner! 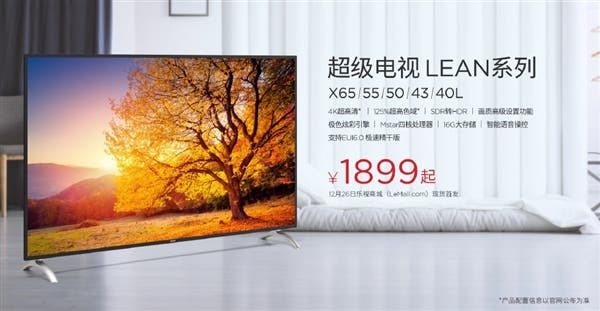 We all thought that the end was just in sight for Le Eco, but out of the blue the Chinese tech giant has gone and released 10 new products. 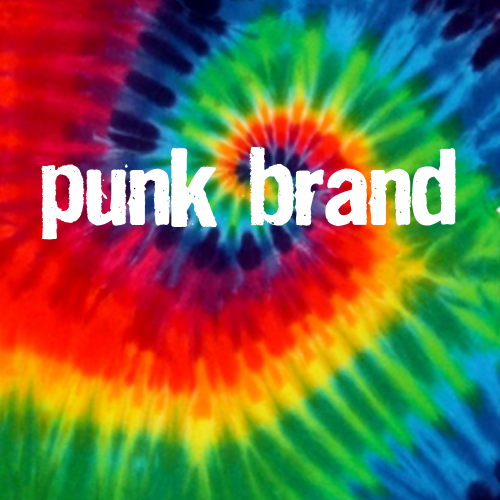 Punk Brand: A Real Phone Maker Or Just Viral Marketing Nonsense? 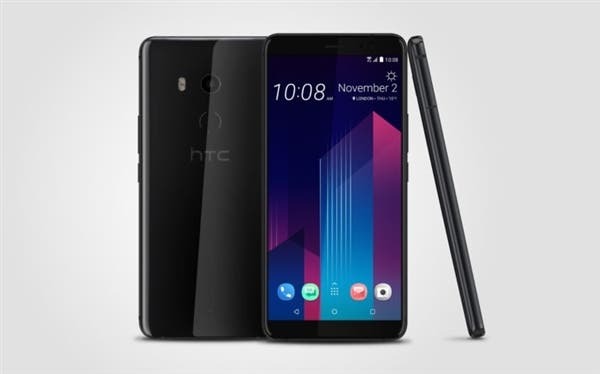 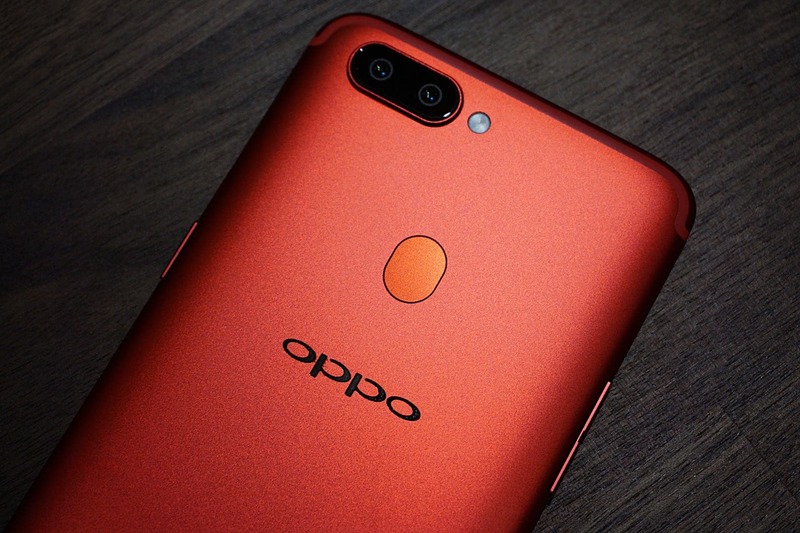 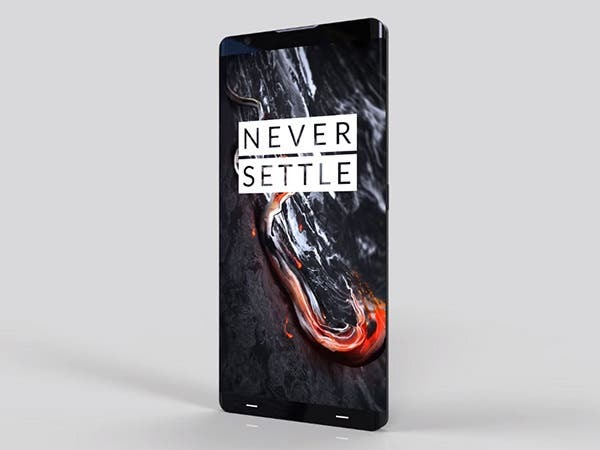 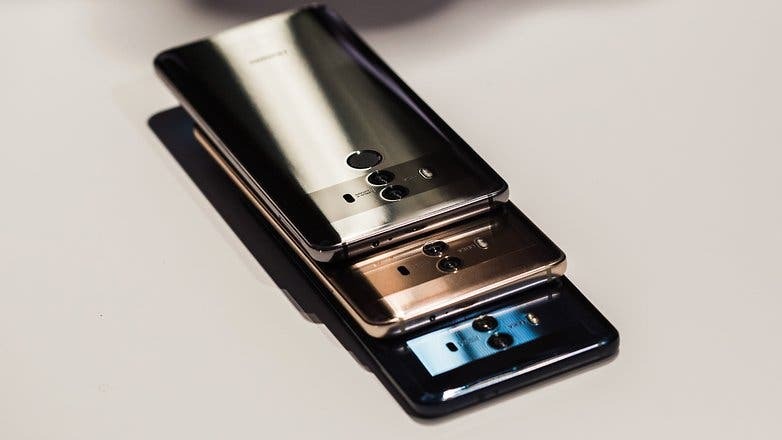 The smartphone industry is at a point now that any phone launched in 2018 without these features just won’t be worth buying.